Before I get into this month's recipe, I wanted to share with you the cover of the next book in the Novel Idea Mystery Series, hot off the presses this week. Every Trick in the Book is scheduled for release February 2013. Isn't the cover gorgeous? 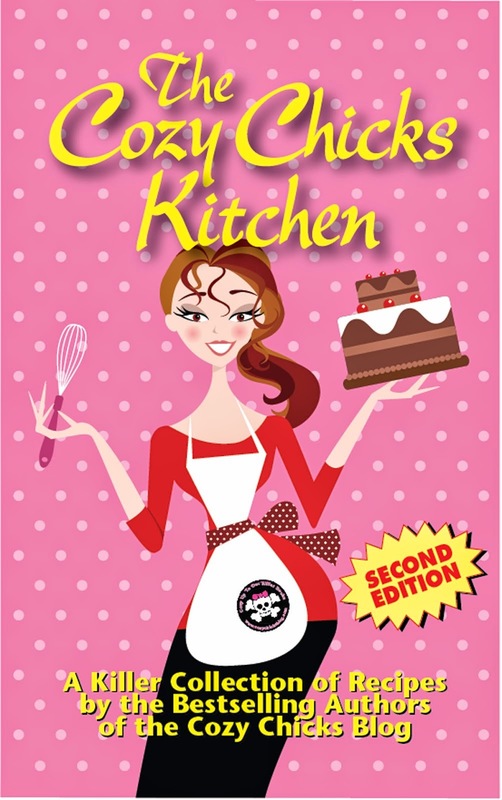 At Malice Domestic this year, the Cozy Chicks were selling print copies their new cookbook, The Cozy Chicks Kitchen. Of course I got mine, signed by the seven lovely Cozy Chicks. While perusing the delectable recipes within its pages, I came up with the idea of featuring a selection of them in my Lucy’s Cozy Kitchen blog. So for the next while, you will be treated to a scrumptious recipe by one of your favorite authors every first of the month. 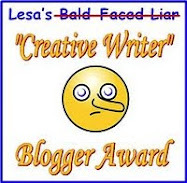 When I was trying to decide which one to include in today’s blog, it so happened that my son was visiting us for a week. I needed something hearty (because my grown up son seems to have a hollow leg!) but still in keeping with my “healthy lifestyle plan.” I also had to live up to my reputation as the vegetable queen (my son’s nickname for me because I always made sure I cooked multiple vegetables with practically every meal), so I was thrilled to find this one by Lorraine Bartlett. Not only does it contain a variety of vegetables, it also has a wonderful marinade/sauce that keeps the flavors light and fresh, and invokes tastes of Asia. Enjoy! 3. Drain the pasta; add to the vegetable mixture. Drizzle with sesame oil. Stir-fry for 2-3 minutes. 4. In a small bowl, combine the vinegar, honey, salt, chili powder, and ginger. Pour over the pasta mixture and toss to coat. Serve immediately. Lucy’s note: We ate the leftovers cold the next day for a salad. Delish! The next time I make this, I plan to double the marinade and use half of it to marinade chicken chopped into small pieces and stir-fry it with the vegetables. As a vegetarian option, I would add a can of chick peas just before serving. I just downloaded this cookbook a few days ago and I'm very excited about the recipes. 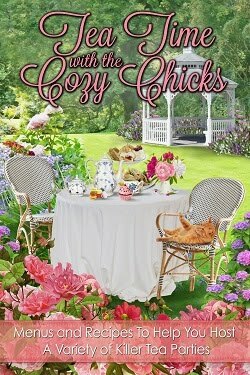 Thanks so much for welcoming me into this world of cozy mysteries. I am SUPER psyched about the new Novel Ideas book. I recently read the seminal book in the series, and I loved it! I even recommended it to my online book group! Love the cover. I saw this recipe and bookmarked it. I just finished Buried in a Book and loved it. I'm looking forward to the release of your next book (February seems so far away!). I agree - the cover is gorgeous. I have made a variation of the stir fry recipe but I want to try this one. The addition of honey sounds good and the chili powder will satisfy my family. They always like a bit of a kick in their meals. It will be perfect for our hot summer evenings. I always love looking at the Berkeley Prime Crime covers. You know what would be cool? Scanning the covers of a bunch and making a poster out of that which could be put up in a person's home library.